Our exterior shop offers unique services that make us the best choice for your aircraft's exterior completion! Click the image above to read more about our shop's capabilities. 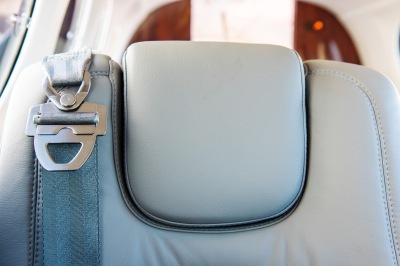 Learn more about what our shop offers that makes us the best choice for aircraft interior completions, as well! Click the image above to read about our interior shop's capabilities. Our interior shop accomplishes an array of completions to suit your travel preferences. We can customize the aircraft interior to bring your unique vision to life. Click on the image above to visit the Interior Completion Gallery. Our paint shop is fully equipped for a range of exterior completions. 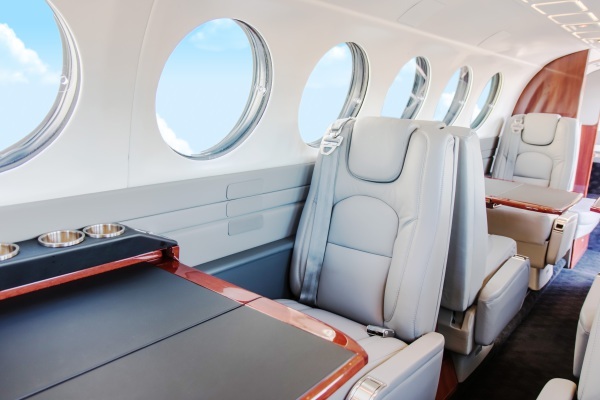 We offer custom details that allow your aircraft to showcase a personal touch for your personal brand. Click on the image above to visit our Exterior Completion Gallery. When we were first invited to visit the Corrigan Air Center we were very skeptical to say the least. Our thoughts were: here's an outfit hid out on an old closed Air Force Base in of all places, Hondo, Texas. Yet we took the chance and flew down. Being in the aviation business since 1969, Western Wings is a very discriminating aviation company. No one can be more picky than we are. Upon our arrival, one of the first aircrafts that we saw was a Cessna 172 that belonged to the Corrigan's personally. They had completely restored it with new paint and interior. I swear...it looked as good as any Gulfstream that we have ever seen. We were immediately impressed and literally did everything that we could to buy the most classy piston aircraft that we had ever seen. We needed it like we needed a hole in our heads. After meeting Michael and Patrick Corrigan and seeing what we saw we decided to give them a chance and see if they could deliver the quality that we expected and demanded. We have never been disappointed. Michael and Patrick Corrigan have their hearts in what they do, and they deliver quality beyond belief. We are proud to call ourselves dyed-in-the-wool Corrigan Air Center customers. God only knows how many aircrafts that we have sent to them. We love them and their work. 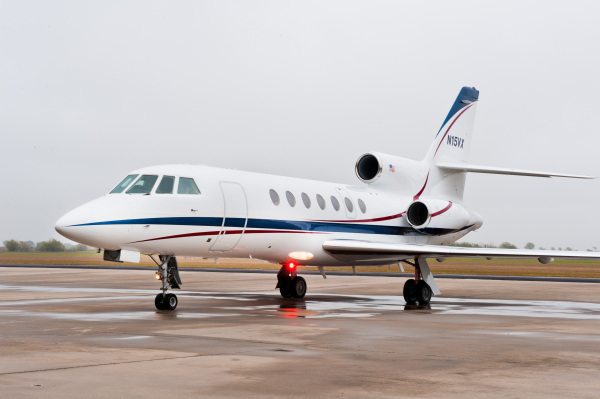 We have a Falcon 50 and King Air F90-1 with them right now. Need I say more? 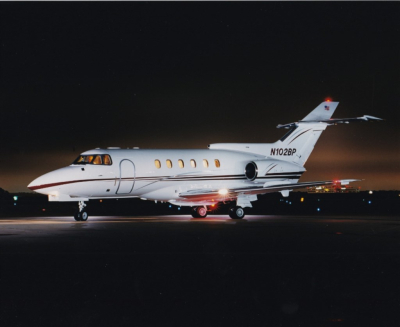 My company and staff have enjoyed many years of great service from Corrigan Air Center. The Corrigan Brothers have always brought excellence to their service of us and others. The painting of our aircrafts has been stupendous. 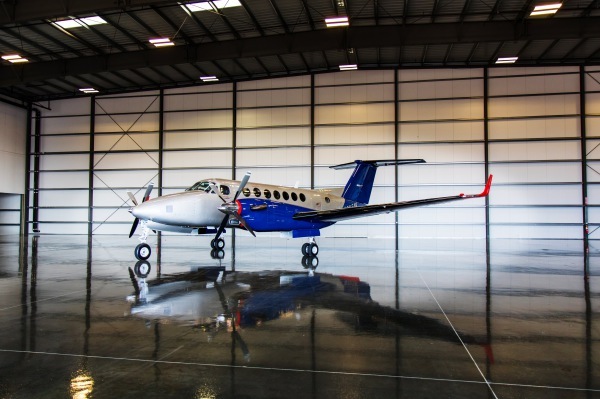 Advanced Air, LLC has had multiple turbine aircraft exteriors painted and interiors refurbished by the Corrigan Air Center. 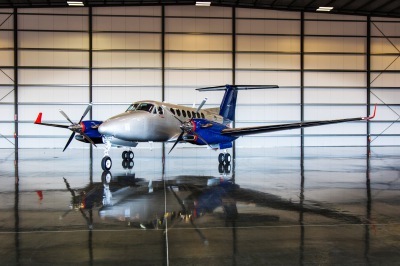 We do not hesitate to recommend them to any company or individual looking for paint or interior on their aircraft. 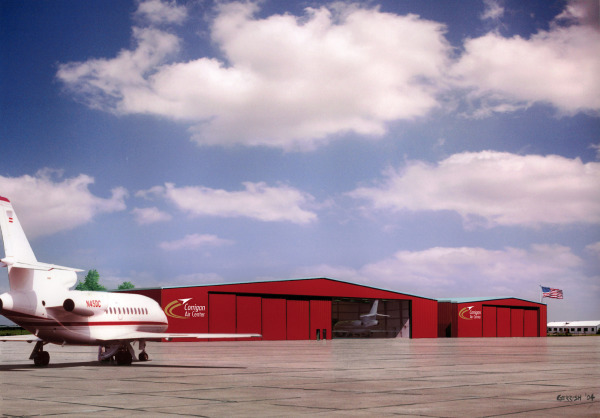 The Corrigan Air Center provides a superior product on all levels - their customer service, commitment to workmanship, the business integrity that they exemplify, and the quality of the end product - the interior completions and the exterior paint. We know there are no corners being cut at the Corrigan Air Center which is why Advanced Air, LLC will be a lifelong customer. 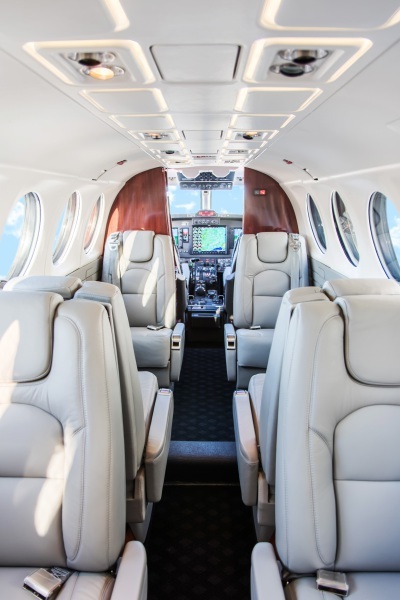 The quality of work performed by Corrigan Air Center raises the bar for interior and exterior aircraft renovations to stratospheric heights, yet miraculously they perform these feats at earthbound prices. Their work of my Phenom 100 totally transformed it and produces compliments everywhere it lands. The quality of their paint work is breathtaking, their attention to detail is total, and their commitment to the client is, in my experience, unprecedented. They are great people to work with. 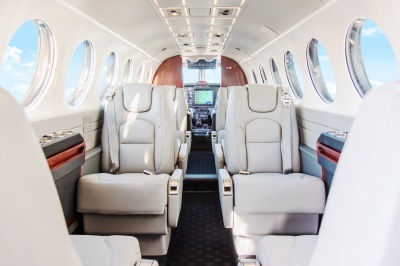 Our most recent exterior and interior completion - a King Air 350. Click on the pictures to visit the interior and exterior photo galleries. Photography credit to Advanced Air.